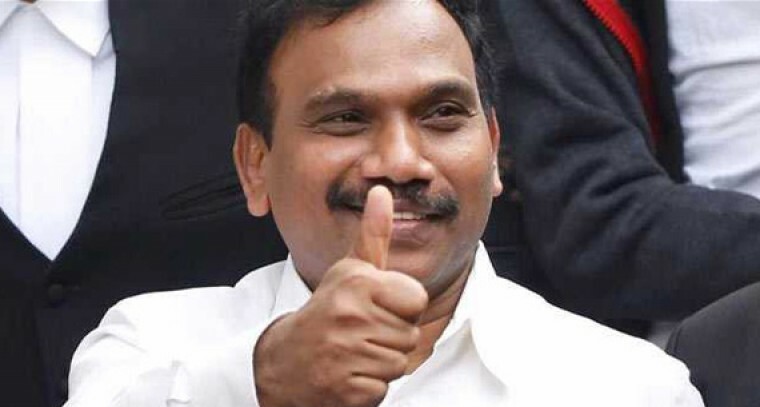 DMK, however, admits that the road to the mega-alliance for 2019 Lok Sabha election may not be easy as the prime ministerial candidature might arise as a point of contention. “We don’t have a problem with Rahul Gandhi as a PM candidate. We are going to contest from 40 seats and we are aiming for 40 or maybe 35 at the least. With those numbers, we cannot dictate on who will be the prime minister,” Raja said, adding that the parties need to discuss together. He also said that there is no animosity towards Rahul Gandhi. He, however, did not speak on the issue of post-poll alliance. As the stage is being set for the 2019 Lok Sabha polls, TTV Dinakaran, founder of Amma Makkal Munnetra Kazhagam, has also expressed his interest in allying with the Congress if DMK-Congress alliance fails to materialize. With the demise of two tall leaders, M Karunanidhi, and J Jayalalithaa, political analysts said there is a political vacuum in the state. The upcoming elections will be interesting as the people of Tamil Nadu will decide the winner.